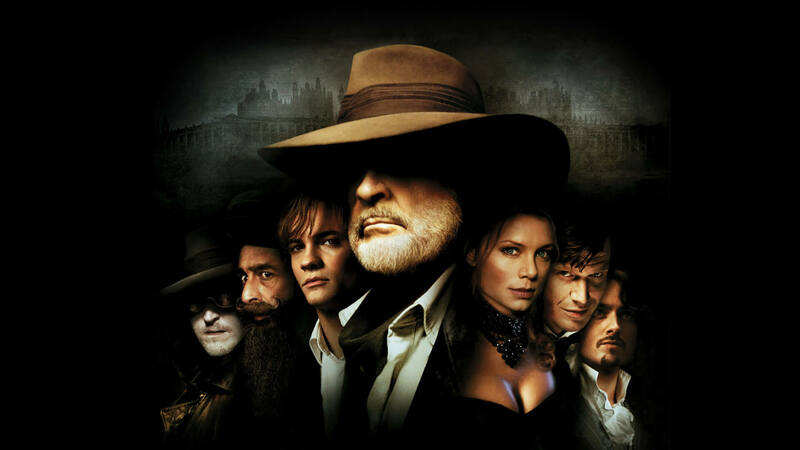 Many of you will be familiar with the 2003 film, ‘The League of Extraordinary Gentlemen’. It was an average action film notable for being the last film Sean Connery acted in before his retirement. Other achievments of note included frustrating Stephen Norrington so much that he swore he’d never make another movie (he later changed his mind). The film was based upon the comic series created by Alan Moore, based in a world where all works of fiction exist in real life. Initially focusing on Victorian-era English Literature, the titular league is basically a victorian era Justice League. Bringing together characters like Mina Harker, Mr Hyde and Allan Quartermain. Sherlock Holmes doesn’t show up, but only because he would have stolen the show. In 2013, a tv series based on the franchise was in production with Michael Green on board as showrunner. However, after ordering a pilot, FOX declined to order the full series. But with the MCU making more money than actually exists, FOX apparently wants to try again. Variety is reporting that this will be reboot, rather than a sequel. Ira Napoliello and Matt Reilly are apparently overseeing the new project. 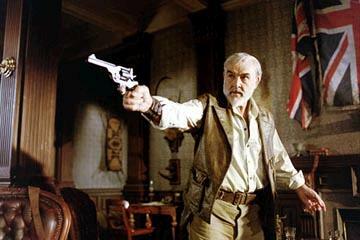 So will the ‘League of Extraordinary Gentlemen’ reboot find its feet? The early noughties were a period of bad comic book adaptions after all. And the new Fantastic Four trailers and Daredevil tv series do show that a reboot can save a franchise from a bad first installment. However, with DC and Marvel bringing their big guns to bear, even a good adaption might get lost in the noise. What do you think of the news? Were you a fan of the first movie? Let us know in the comments.